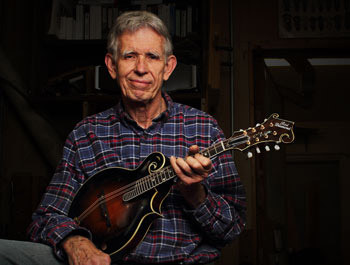 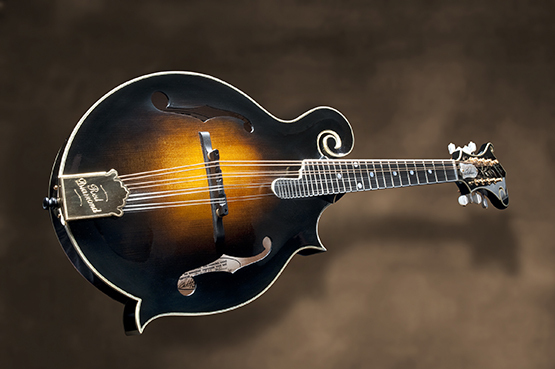 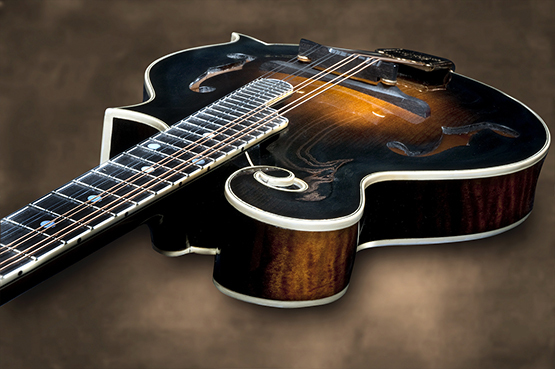 The “Osborne” Replica is a copy of the 1925 Fern owned and played by Bobby Osborne since 1954. 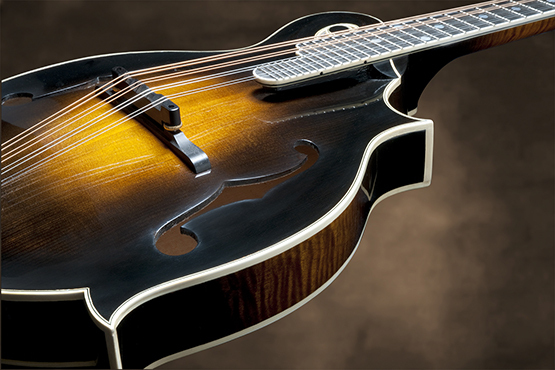 The Red Diamond Replica Series is a series of mandolins based on a few great instruments that are in the hands of premier players. 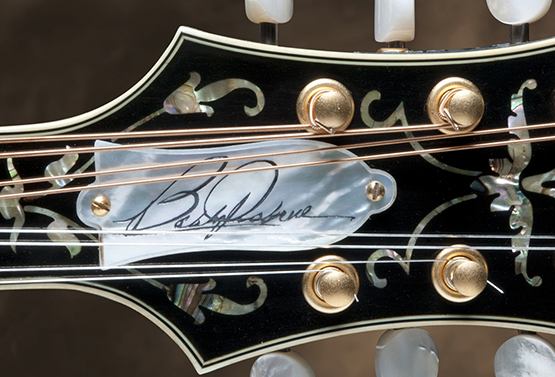 Each Replica is made using the exact flexibility readings taken from the original mandolin in addition to all of the arching and cosmetic details. 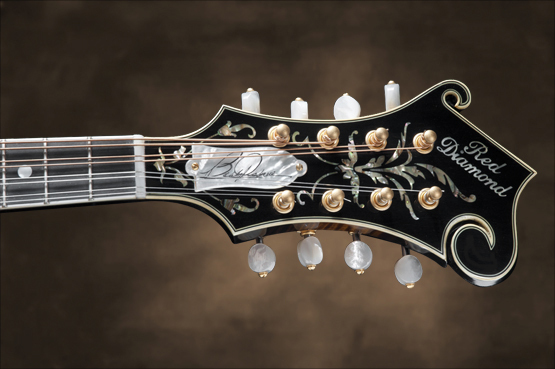 Each replica will be reproduced in a limited number, signed by the owner, and will replicate the look, feel and sound of the original. 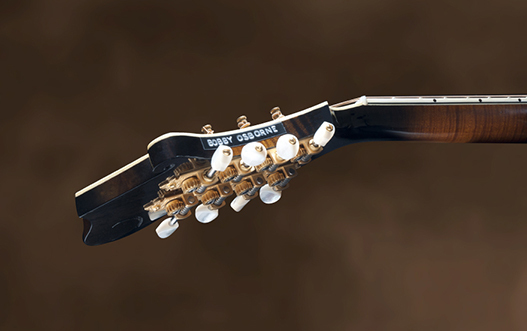 Complete replica series' are not available for purchase. 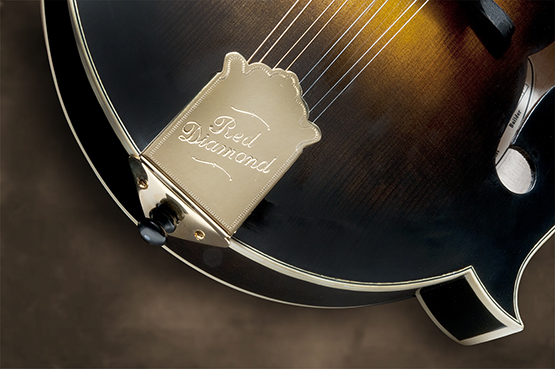 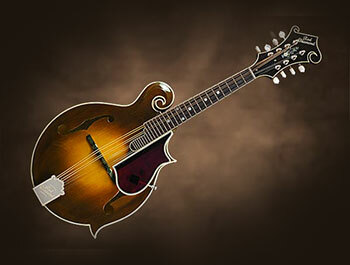 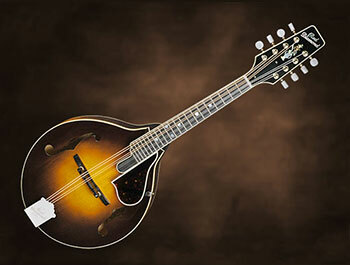 The Red Diamond Vintage model arose after studying the flexibility of a number early 1920’s F-style mandolins. 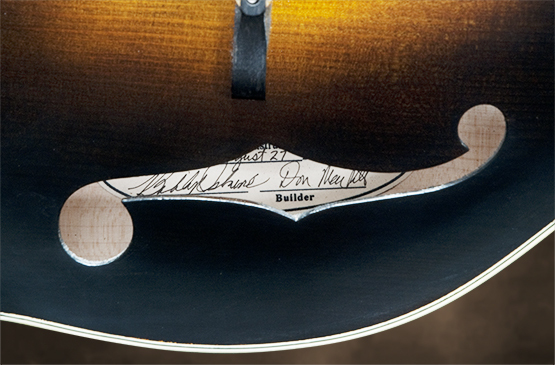 The Vintage “A” is tonally the twin brother of the Vintage F, and is always difficult to pick in a blind test with the “F”. 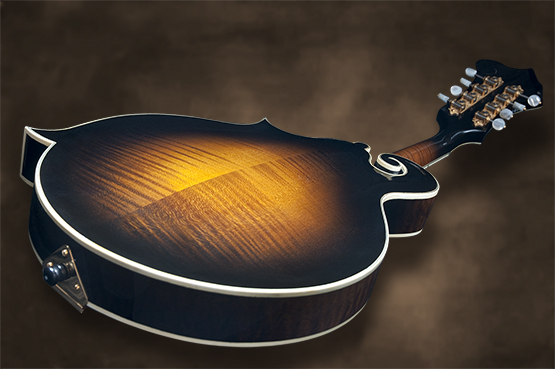 "The goal for me is to build legendary instruments."